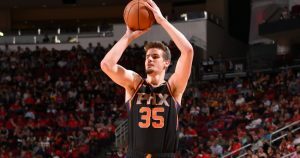 Towards the end of the NBA 2018-19 Regular Season, Dragan Bender is showing his stuff. 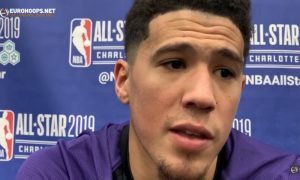 Asked about his Phoenix Suns’ coach Igor Kokoskov, Devin Booker revealed what has impressed him the most. 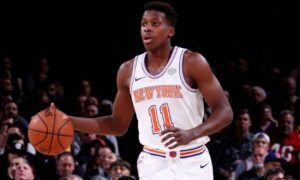 Frank Ntilikina has been eyed by some NBA teams. 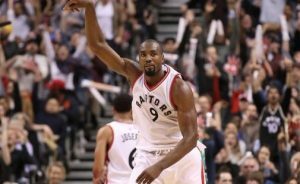 Toronto's big man took over and led the Raptors to the win. 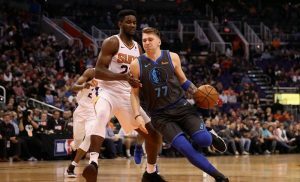 DeAndre Ayton didn't hide his admiration for the way Luka Doncic plays. 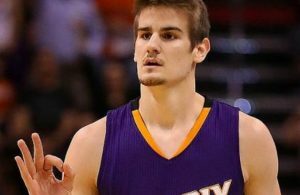 Dragan Bender's fourth-year option won't be exercised by the Suns. 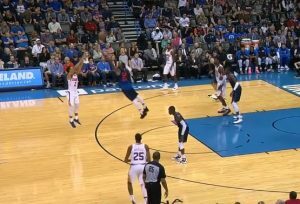 Elie Okobo put on a strong performance from the bench for the Suns. 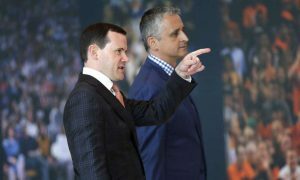 Suns have decided to release their former GM Ryan McDonough. 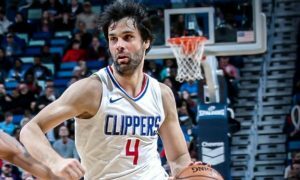 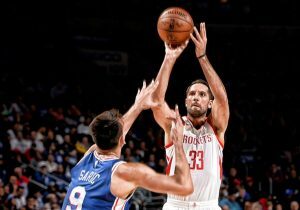 Milos Teodosic is included in the Phoenix Suns' list ahead of the upcoming NBA free agency.